The world’s first mobile boat hoist was conceptualized and manufactured in Sturgeon Bay, Wisconsin, in 1945. 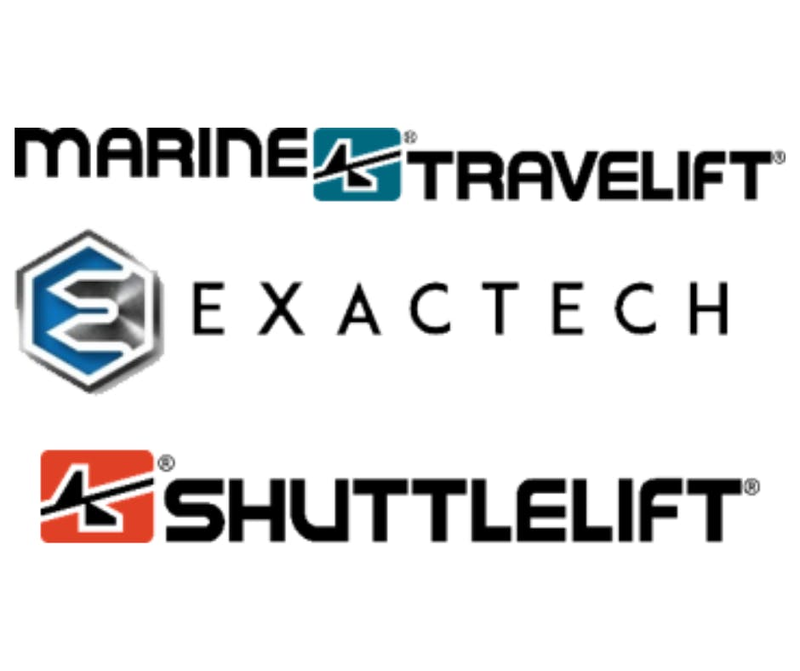 Officially established in 1954, Marine Travelift Inc. has a long-standing reputation as a marine industry leader and is recognized for its tradition of excellence on a global scale. The company manufactures mobile boat hoists, marine forklifts, self-propelled transporters and other related marine lifting products with more than 3,500 units in service worldwide. This position will be responsible for working in an industrial setting working on tasks related to electrical projects for custom designed machines including large boat hoists and other lifting equipment for marine and industrial applications.